Raksha Bandhan is all around the corner, get ready for this special occasion. Raksha Bandhan is celebrated all across India with great enthusiasm. This year, Raksha Bandhan will be celebrated on 26, August, 2018. For all newlywed couples, each and every festival is very special and important. In the first year, every festival is important for not only newlywed couples but also for their respective families. Parents and other family members plans with each other secretly to make every festival special for the newly wed couple. If you are a newlywed couple, you must be planning to make the first Raksha Bandhan special and memorable. If you have brother-in-law or sister-in-law, then you must be thinking about what to gift them and how to make their Raksha Bandhan special and memorable. So get ready with the gifts and make it memorable for them. Here are some gifting ideas for newly wed couples to make your Raksha Bandhan special and memorable. Gift them chocolates and make their Raksha Bandhan more sweeter. Give them a box of their favorite chocolates. 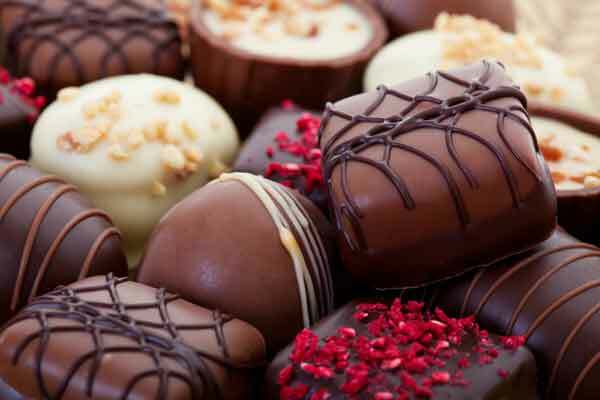 There are many companies, who gives huge discount on the chocolate boxes and gift hampers. They are newly wed couples, so they want to decorate their room/house. These home decors improves the look and feel of their room. Present them some nice home décor items like Budha/Lord Ganesha/Fancy Clocks/Nice Paintings/Beautiful Idols. Tie rakhi on one hand and give them a beautiful wrist watch in another hand. 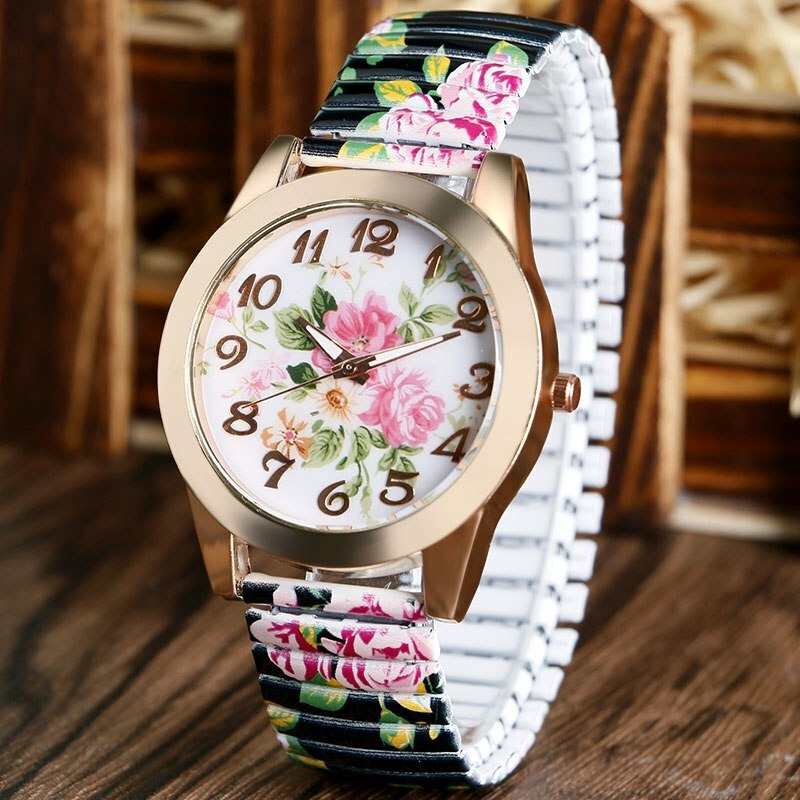 A wristwatch must be a little and sweet gift. 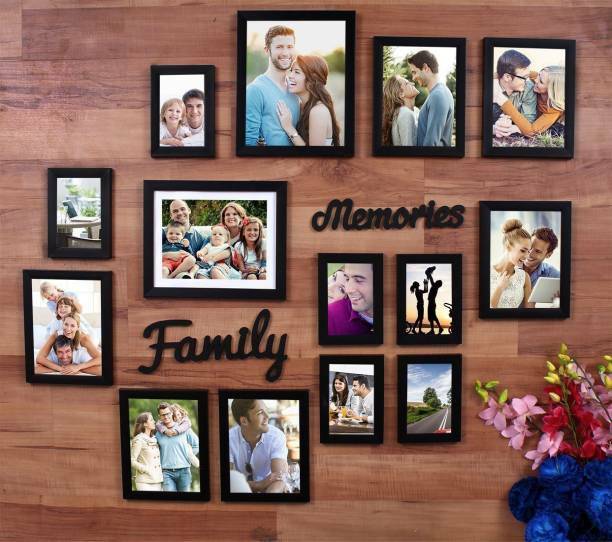 There are many unique and trendy photo frames available in the market. 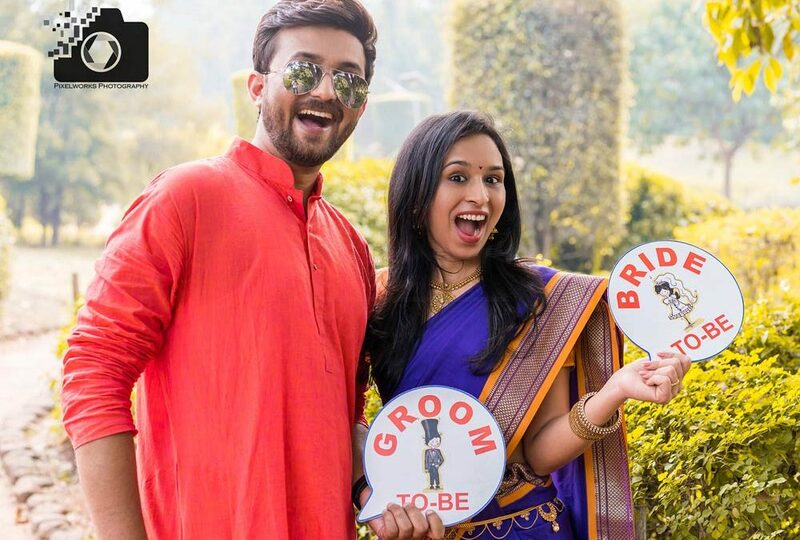 As a newly wed couple, they have many photos clicked on their wedding. Use them in a photo frame and also collect some randomly clicked photos which they don’t expect to b framed(special memories). It will help them to cherish their good memories. If you have a good budget and you can spend a good amount on buying a gift, then you must buy a gold ornament to make their rakhi special and memorable. In India, a woman really likes to wear gold ornaments to décor themselves. 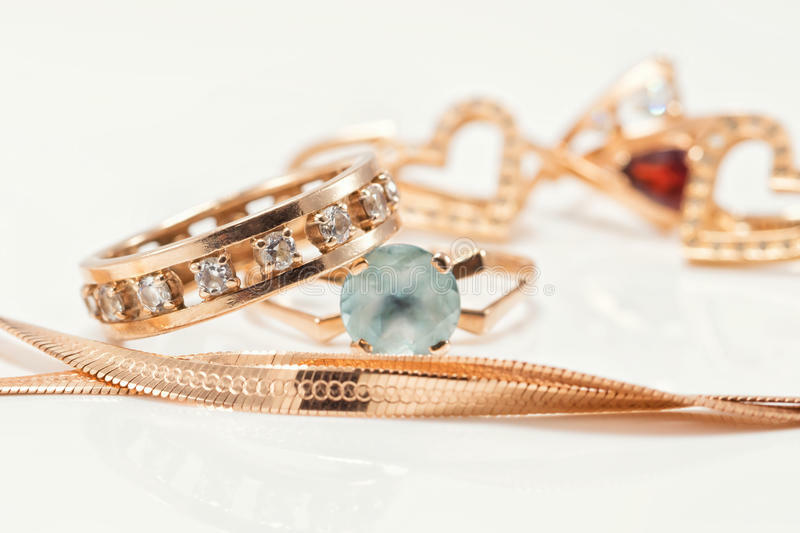 You can gift them gold bangles, chain, bracelet, pendant, stylish earrings etc. In a survey, most woman really loves having soft toys. They like to play with them, keep with them. They are like best buddies for them. 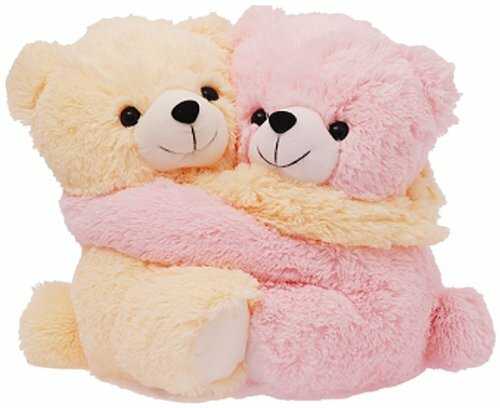 You can buy them a cute and adorable teddy or any soft toy to make their Raksha Bandhan special. 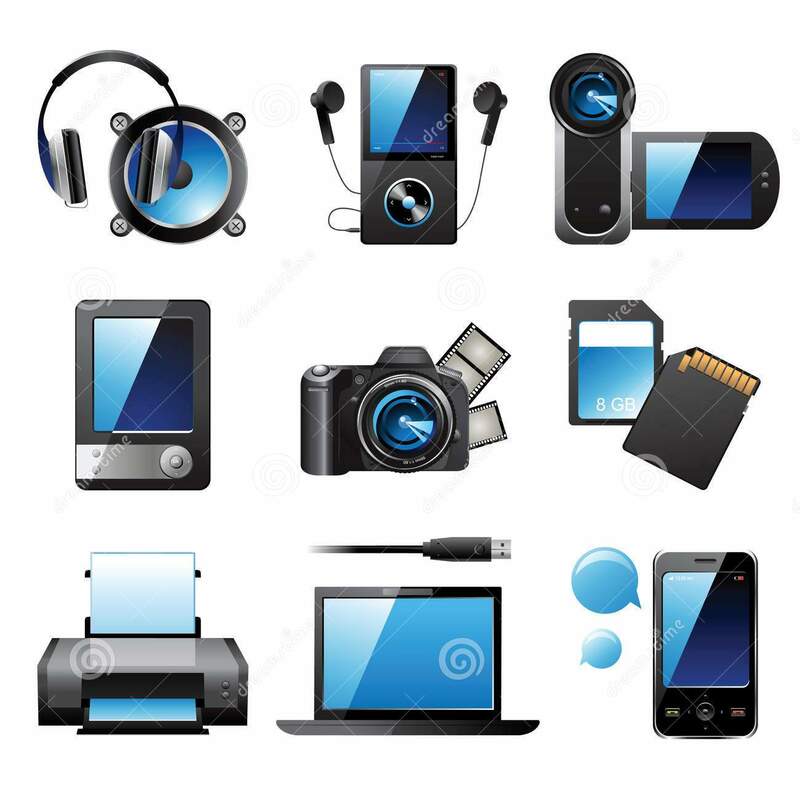 Electronic gadgets are liked by both male and female. In this modern world, everyone would like to have some good electronic gadgets to make their life comfortable and joyful. This can make their day special and memorable. Most people like to fill their wardrobe with beautiful apparels. You can gift a kurta for your brother and a beautifully embroidered saree for your Bhabhi. This will surely make their day. 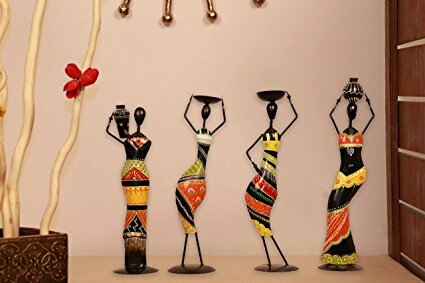 With these gifts on a festive day, she will feel like home and will become more closer to you. It not only symbolizes love for her, but it also helps to strengthen your bond with her and it will bring more happiness to your family. Enoy this special occasion with joy and happiness. Vivahsanyog.com Marriage Bureau Wishes you Happy Raksha Bandhan to all newly wed couples and their respective families.